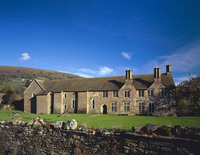 Hay-on-Wye has a famous annual literary festival at the end of May. 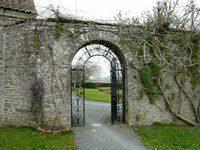 Kilverts is very close to the Welsh border. 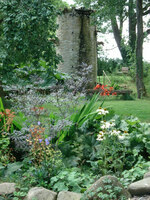 The colourful garden is half an acre and has a pond and fountain. 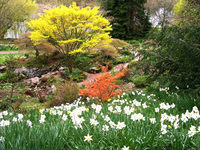 Gardens to visit wihle staying at Kilverts Hotel include Hergest Croft Garden (17 miles) and Abbey Dore Court Garden (17 miles).